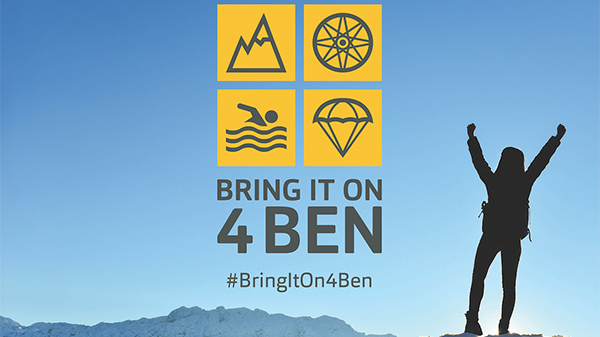 #BringItOn4Ben Challenge: Can you spare a pound and fund vital support? 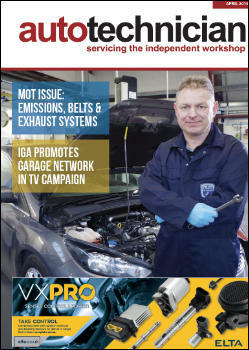 You are at:Home»News»#BringItOn4Ben Challenge: Can you spare a pound and fund vital support? Autotechnician’s Nathan Wise will take on the National 3 Peaks Challenge in September to raise money for three special charities, and we’d be over the moon if you could spare just a pound to help fund the crucial support Nathan’s chosen charities provide. Our Digital Brand Manager Nathan Wise has accepted the call from automotive charity to #BringItOn4Ben and will attempt to climb the three highest peaks of Scotland, England and Wales – Ben Nevis, Scafell Pike and Snowdon – within 24 hours, on September 28. Challenge’, to raise money for Ben, Papyrus and the Kenward Trust. 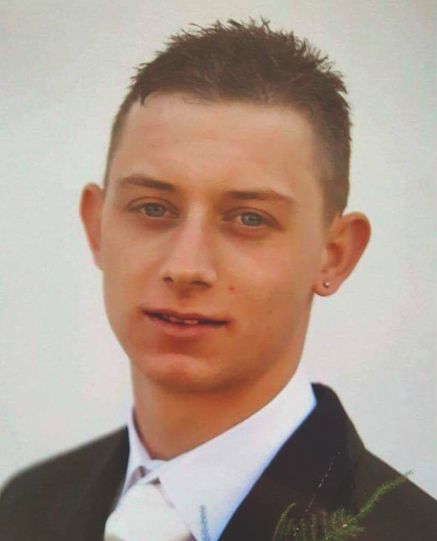 I’ll be attempting this challenge in memory of Mick ‘Mildred’ Rees – a loving son and brother, great friend and talented mechanic, 30.01.1989 – 06.05.2018. “I’ve spent a week trekking in Switzerland in the past and I spent 4-5 years in the RAF Cadets, so I have some experience of things like this – jut nothing for 24 hours solid. I’m pretty fit and active in general, but I plan on taking the family to Wales/ Snowdon over the summer so I can do some test runs. I’ll also be doing what I can in the gym. Meet by Fort William railway station for a safety briefing and to get to know the group. Begin the Challenge at Ben Nevis, aiming for a five hour climb. Complete Ben Nevis and travel by minibus to Scafell Pike (six hour drive). Arrive at Scafell Pike and begin the climb, walking for around four hours. Complete Scafell Pike. Hot breakfast provided before driving to Snowdon (four hour drive). Arrive at Snowdon and begin climb of around five hours.